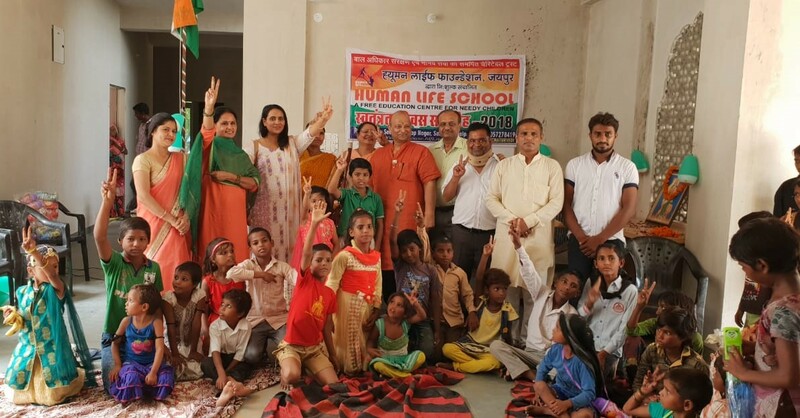 We have celebrated our independence day with the needy children of our free education centre in slum of Jagatpura Jaipur. Many guests and dignitaries of society had witnessed the flag hoisting ceremony on the day. Children performed nicely on different songs of national immportance.